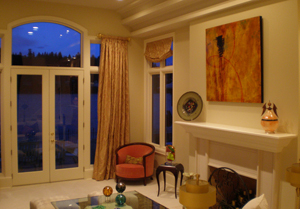 Baggetta Studio is experienced in handling residential and commercial projects of all sizes. We are experienced in facilitating your project from consultation to installation. 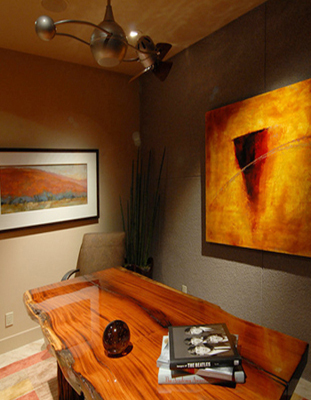 Paintings may be purchased or commissioned in a wide range of sizes from 4 feet to 20 feet and larger. 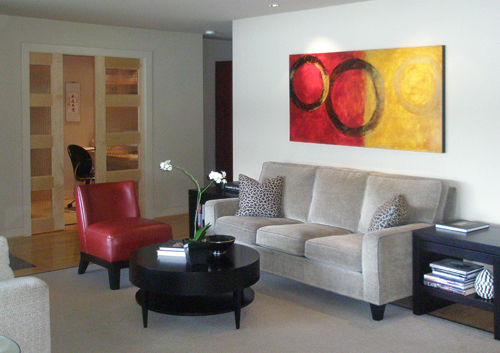 We are experienced working with designers and corporate art buyers and offer very competitive pricing. 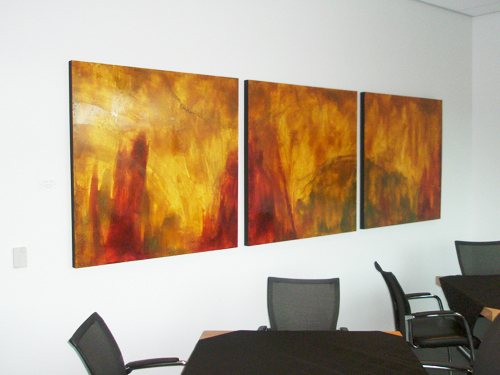 to finish, and look forward to speaking with you about your specific artwork requirements.